Really nice SUV ... Must see ... Right color /Right Vehicle and PRICED RIGHT to SELL !!! Automatic Transmission ... Air Conditioning blows ICE COLD AIR ... Power Windows and Power Door Locks ... Power Mirrors ... Steering Controls ... New Brakes and New Tires ... 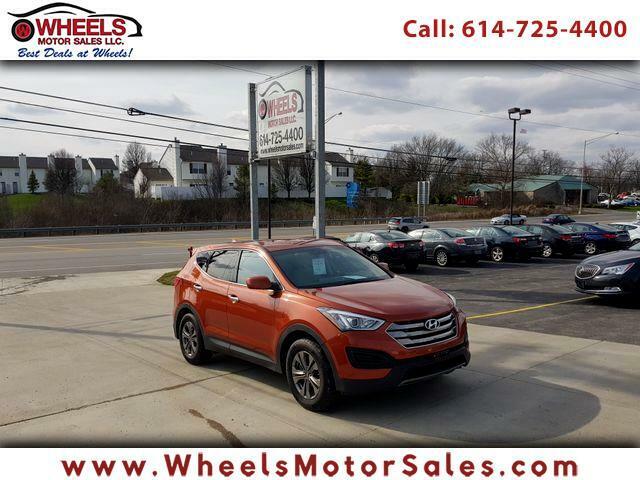 Call NOW (614)725-4400 ,email sam@wheelsmotorsales.com and for BEST Financing Rates in Town you can call us or just fill out the Application online . Located at 1188 Georgesville Rd. Columbus, Ohio 43228 ( I-270 &Georgesville Rd. ) where " BEST DEALS AT WHEELS "